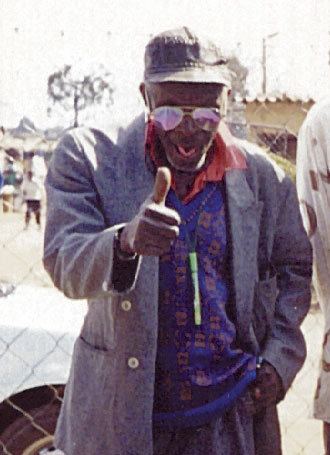 Sekuru ('Grandfather') Gora, born Thomas Wadharwa in 1937 and died March 10, 2002, was one of the most famous mbira players of all time. If you go to any corner of Zimbabwe and mention mbira, without fail Sekuru Gora's name will come up. 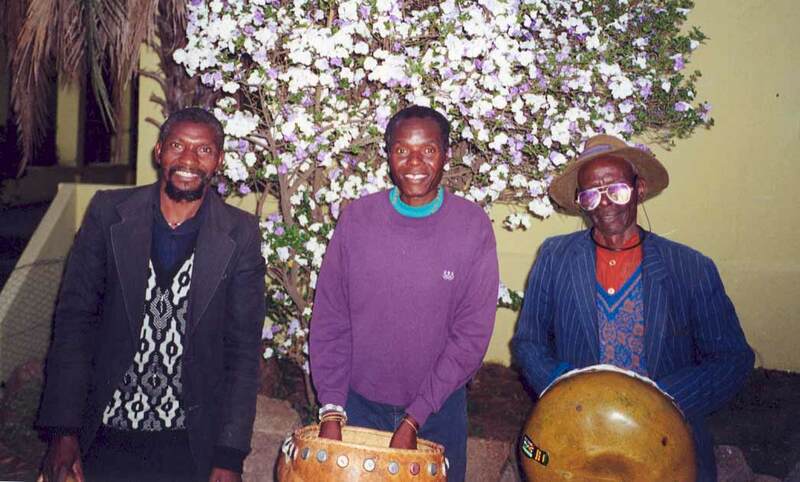 As a child, Gora would constantly watch his grandfathers building and playing the mbira. 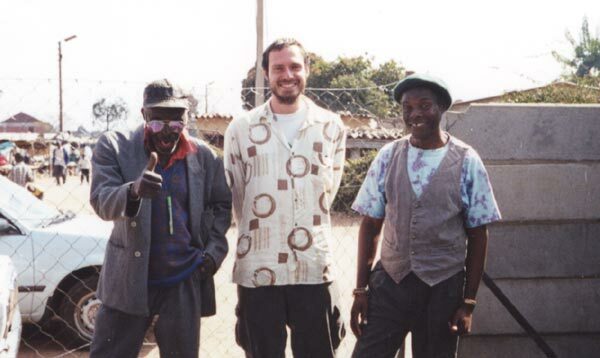 When he was fourteen he picked up an mbira for the first time and, to everyone's amazement, was already able to play. 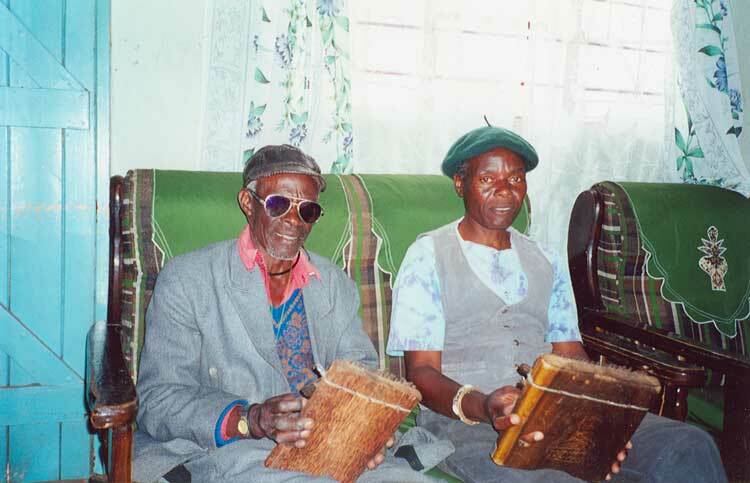 Even at that early age he was called on to play at the mapira ceremony, where a homwe (spirit medium) becomes possessed by an ancestral spirit with the help of the mbira music. These ancestral spirits guide and protect their living descendants. Gora was a master at conveying a message in extremely witty and sometimes biting ways. 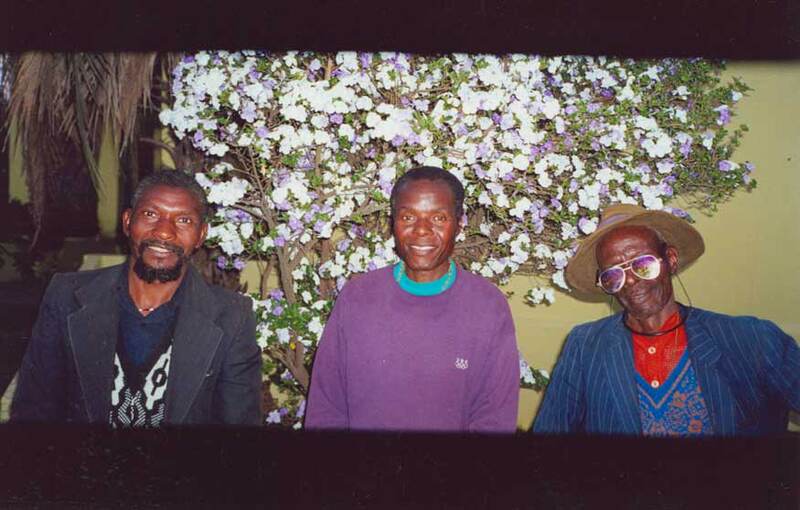 Here is a solid hour of two of the greatest mbira masters in Zimbabwe, the late Thomas 'Gora' Wadharwa and Tute Chigamba. 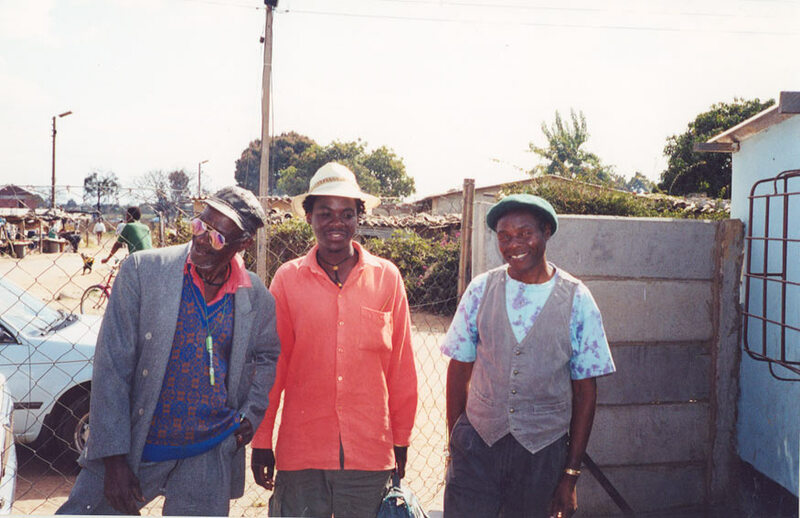 Moyo, the hosho player who often accompanies the great Newton Gwara, does a solid job. Musically for me this is a relaxed recording, the two mbira players folding their vocal and mbira parts together effortlessly, comfortable and at ease from years of playing together. In Gora's words, they have the same hands. About half the songs are played in Mavembe (Gandanga) tuning, the rest in Dongonda tuning. On a Dongonda mbira, the upper lefthand keys are the same pitches as the righthand keys. I gather from the liner notes that the recording session had moments of true hilarity because of Gora's lyrics, here reproduced faithfully in the liner notes and translated into English by Masimba Chiwanza and Joel Laviolette. Not being a Shona speaker, I can't detect the humor simply from listening, and can enjoy the music in a meditative mood none the wiser. The mix places the mbira and Gora's voice in the foreground, Chigamba's voice somewhat back, and the hosho distinct but seemingly across the room so that every nuance of the two mbira is clearly audible. 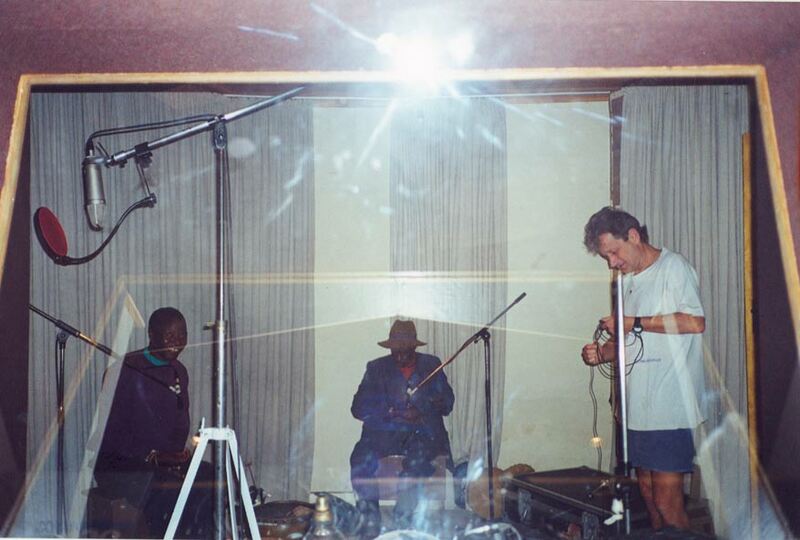 The mbira and hosho were recorded together, and then the singing overdubbed, at Shed Studios on September 9, 2000. This CD contains complete line by line translations from Shona to English. Click on photos to see the larger image-warning to dial-up users, these are big files!